Israel! The Rockies! The Moon! 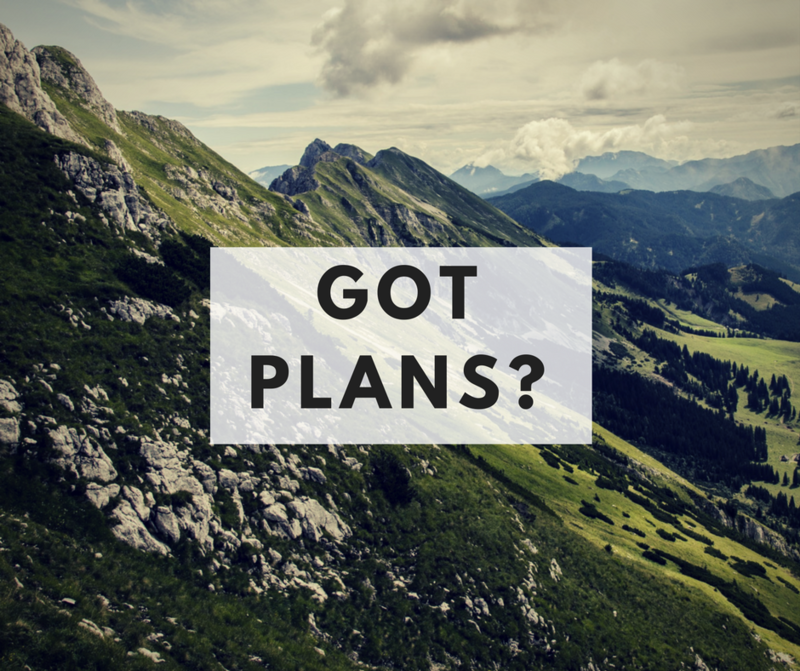 Are your winter break plans firmed up?! Maybe you'll decide to take a short break after all! 4. This site is amazing to see what's out there: http://www.tripstoisrael.org/Some of the prices are incredible. 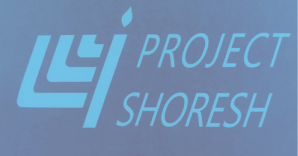 Project Shoresh is able to help navigate and has access to additional scholarships/ voucher for many programs that are listed.